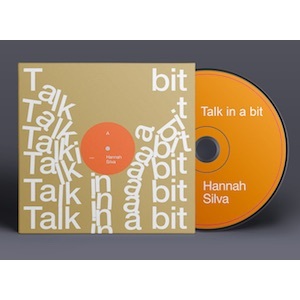 Talk in a bit is the debut record by Hannah Silva, an award-winning writer and sound poet known for her innovative and virtuosic vocal performances. 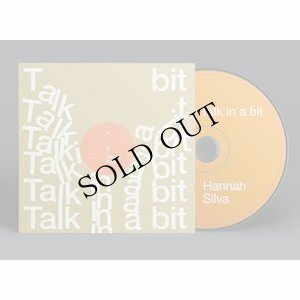 One year ago, Swiss producer Alan Alpenfelt saw Silva perform at the Edinburgh Book Festival, and, inspired by her rhythmical energy and vocal skills, invited her to be the flagship artist on his new label. Talk in a bit was recorded during a week of free improvisation at the beautiful La Sauna Recording Studio on Lake Varese, Italy. Silva’s lyrical tapestries are woven together with the acrobatic drummery of Swiss percussionist Julian Sartorius, the electro-acoustic virtuosity of Italian composer Luca Martegani and the noise distortions of Swiss cellist Zeno Gabaglio. Silva’s words explore the female body, sexuality, power and pain. The tracks move from a rhythmic cacophony of articulations to lyrics inscribed on a breath: “your air is my suitcase, I fill you with the sounds that hang behind, the fingertips that touch, only to leave no marks in the air between us”. 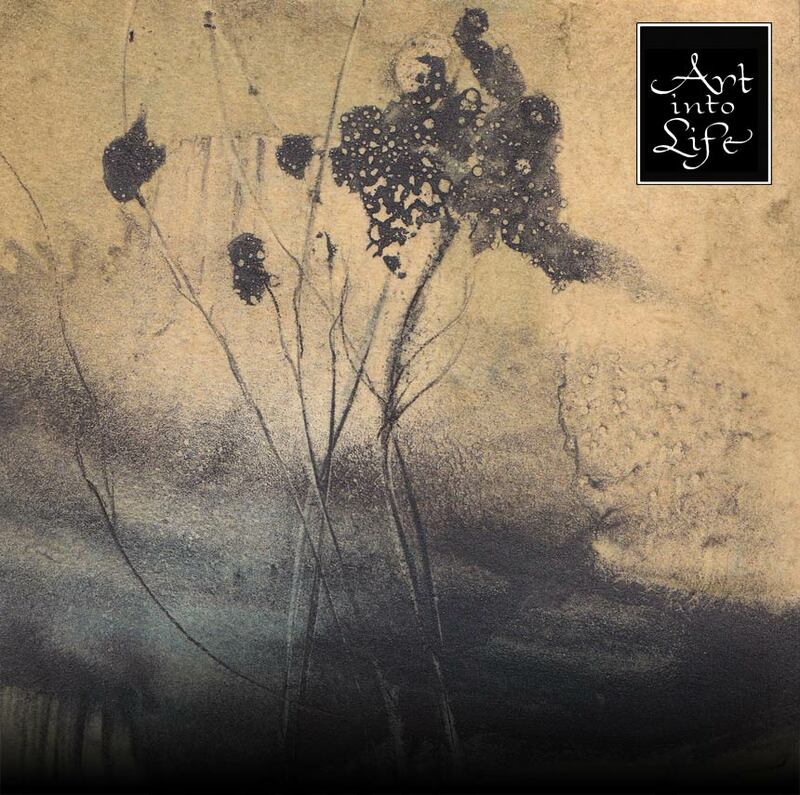 The result is a raw and powerful album, where drums, vocals, electronics and cello are treated as liberated objects smashing and weaving into each other with tremendous yet elegant force, transforming the semantic tapestries of Silva’s poetry. 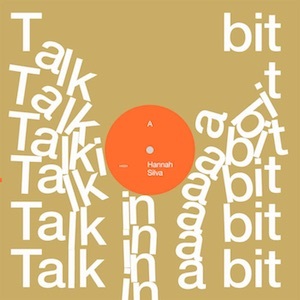 A truly original sound, experimental yet accessible: a marriage of music and words, atmospheres and grooves, technology and grit. 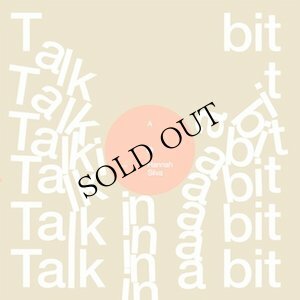 Talk in a bit is an electric, deeply rhythmical and at times melancholic album.